Who doesn’t love the gift of Valentine’s Day chocolates? At our Honey House, we all certainly do! 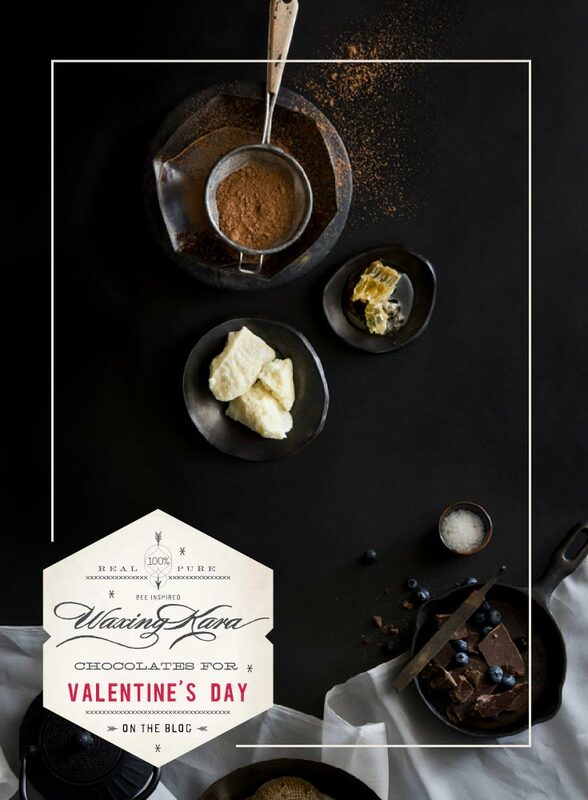 While a good box of chocolates is always lovely, we think it’s about time to mix it up and give something a little bit different. Don’t you agree? Lucky for you, we have something up our sleeve! 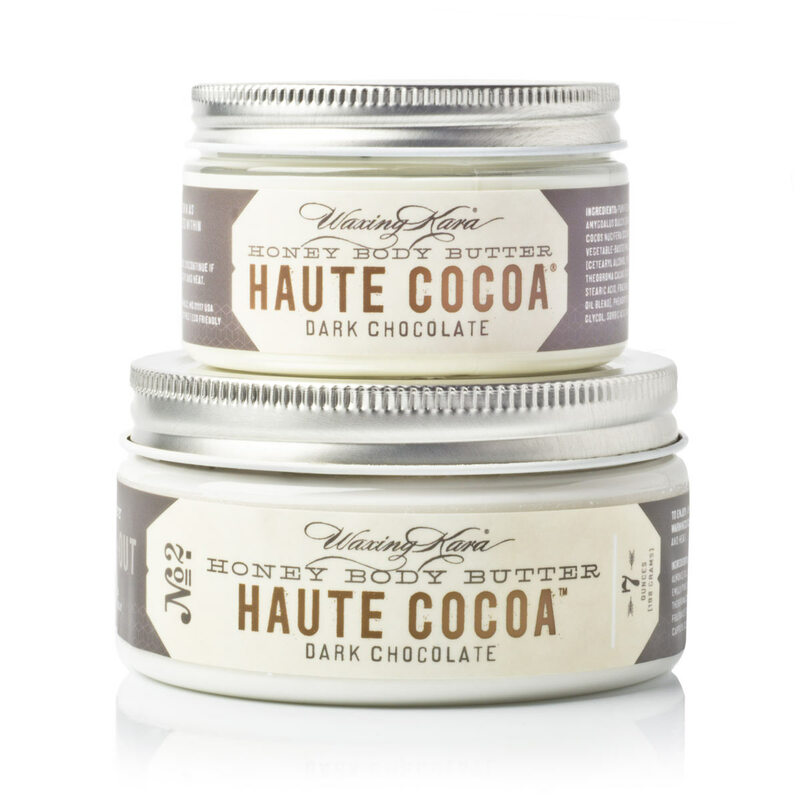 Our Haute Cocoa® line features luxurious cocoa extracts, powders, and oils that your skin will love. These chocolatey treats nurture the body without adding to the waistline…who wouldn’t love that? Does your honey have dry skin? The cold air and blaring artificial heat of the winter can really take a toll on the the body. 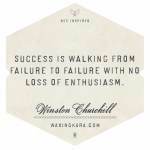 That’s why our Haute Cocoa Scrub is a necessity for the season! It’s the perfect Valentine’s Day gift for the skincare lover. Made with honey crystals, plant butters, cocoa powder, and a rich natural fragrance, this scrub polishes away dullness to reveal a glowing complexion. Does your honey love a good face mask? We have a chocolatey surprise for you! 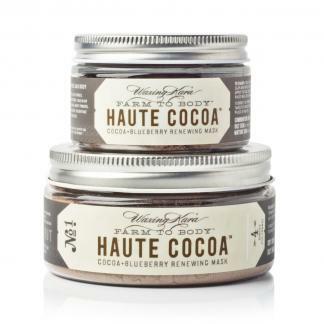 Haute Cocoa Dry Mask is made with clay, cocoa powder, and blueberry extract for an antioxidant0-packed skin treatment. Blend the powder with a liquid mixer-we like honey and greek yogurt-to create a nourishing cream treatment for the skin. Perfect for use on the face, hands, and neck. 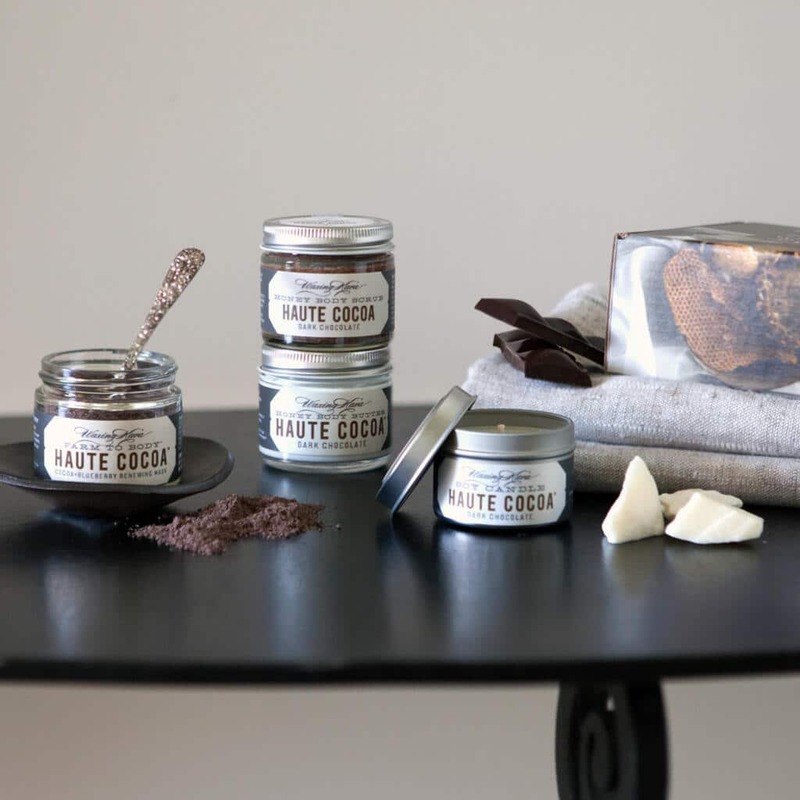 Fill your home with the fragrance of dark chocolate-or as some of our customers tell us, “fresh brownies” with a Haute Cocoa Soy Candle. Made with a clean burning blend of soy and fragrance oils that are safer for you and the environment than a traditional paraffin candle. 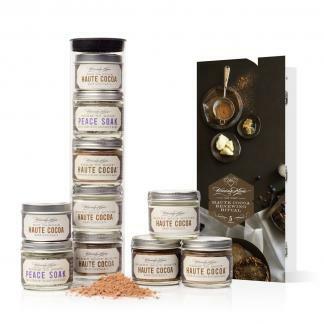 For a complete collection of cocoa infused products, a Haute Cocoa Spa Tower would make a great gift. With five specially formulated products, this tower treats the skin with cocoa extracts, shea butter, mineral salts, and a boatload of other natural ingredients. 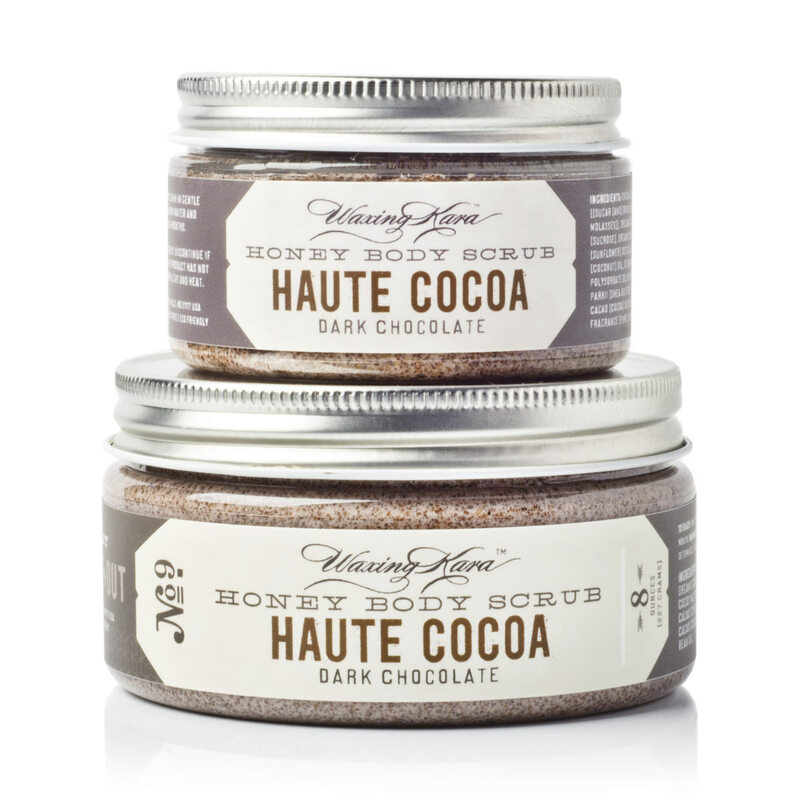 Our Haute Body Box is a beautifully packaged gift for your chocolate-loving honey. Designed with love in mind, this box is gives a head to toe chocolate treatment that’s absolutely luxurious. Another great gift collection is our Haute Mama Gift. 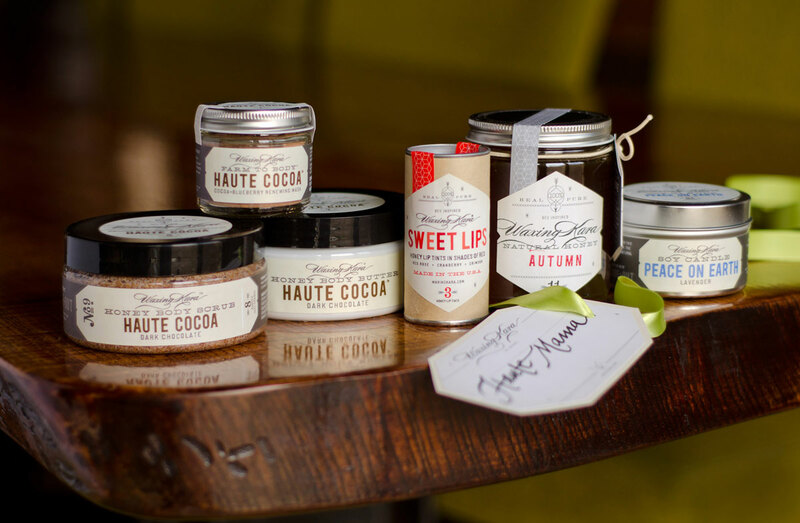 A special Bee Inspired gift, Haute Mama is a great Valentine’s Day present for any new mom, wife, or girlfriend. Created with the idea of pampering in mind, it contains a relaxing, soothing combination of products that help to renew the body and ease the mind. 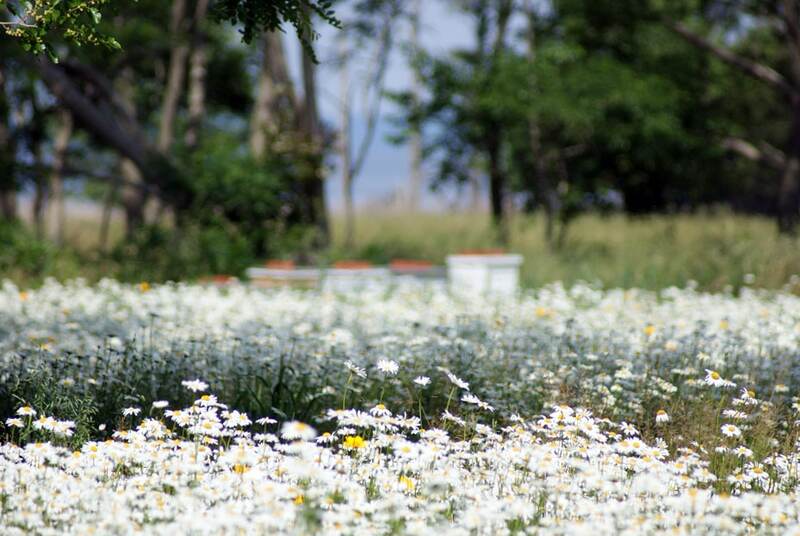 This Valentine’s Day, instead of giving a box of chocolates, spice things up with a bee-inspired honey gift. Handmade with with ingredients you can feel good about, Waxing Kara products hail from a woman owned company that encourages environmental stewardship and dedication to doing what is right. 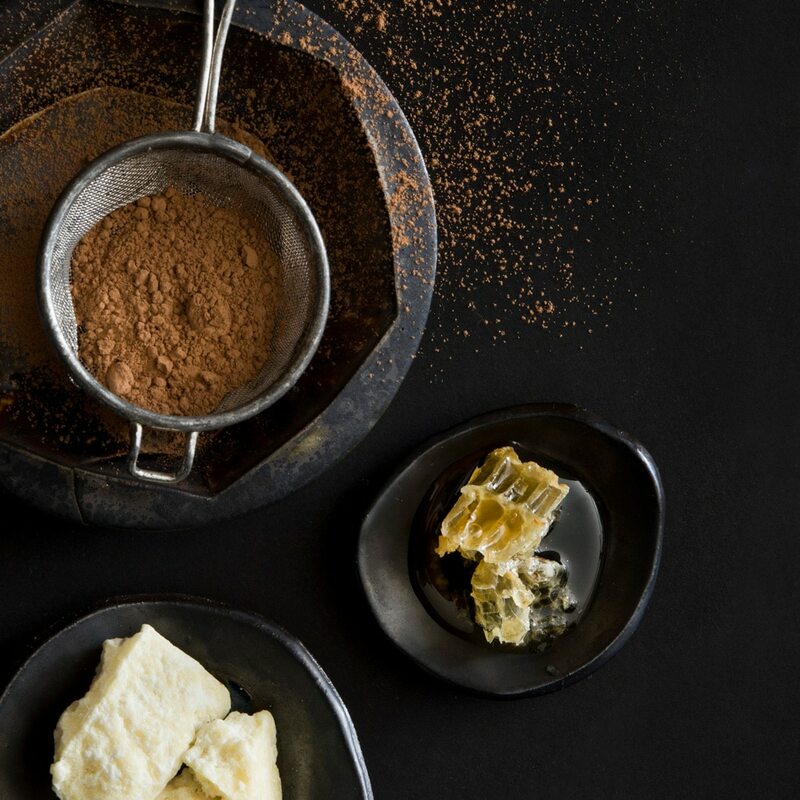 Want more information on the benefits of cocoa? 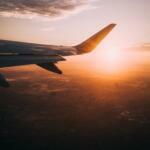 We’ve done a lot of research into the topic and we’d like to share! Happy Valentine’s Day…remember to bee sweet!